These are copies of the original images from the parish registers as follows.. Source Information: Original data provided by Warwickshire County Record Office, courtesy of Warwickshire County Council. All rights are reserved. Any unauthorised act, including but not limited to, publishing, copying, lending, reselling or hiring of this material will constitute an infringement of copyright. The material must not be made available on the internet nor in any form of publication. Data is for personal research use only. Please respect copyright. 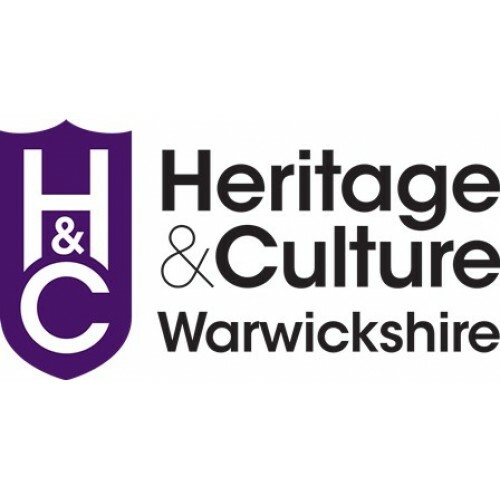 Contact Warwickshire County Record Office on 01926 738959 or Priory Park Cape Road Warwick CV34 4JS for further details or in relation to requests for permissions regarding this material. 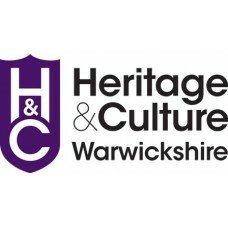 Please support Warwickshire County Record Office in its work to make these unique resources more widely available. All money raised helps to preserve the collections and to make them available now and in the future. Please contact us if you need any more information. Monumental Inscriptions Tanworth In Arden, St. Mary Magdalene’s Church There are 2 downloadable pdf files (approx. 15.7MB, 75 pages) ..
TANWORTH in ARDEN St. Mary Magdalene Baptisms 1825-1931 and Burials 1837-2000 This is a downloadable set of zipped PDF files (approx. 18.8..
Parish Register transcripts Combining two parishes at a reduced price Tanworth in Arden St. Mary Magdalene Baptisms 1825-1931 Bu..
Tanworth Tithe map 1843 CR328-53 The zipped set of files are approx. 227MB. Files will be available to download as soon as you have paid, go to ..